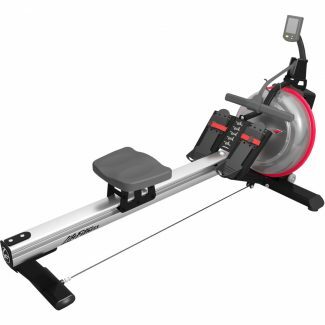 The versatile Life Fitness Row GX Trainer is for facilities that want to add a challenging full-body cardio option for exercisers, enhance small group training around SYNRGY360 and HD Elite systems or create dynamic, high-intensity interval training (HIIT) spaces. 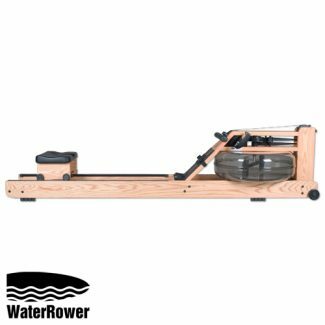 Fluid Resistance technology delivers a smooth and natural feel, and it allows for easy resistance adjustments to accommodate a wide range of users. 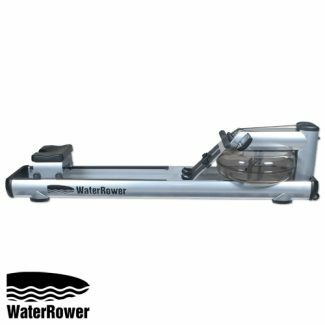 Easy mobility means that the Row GX Trainer can easily be moved in and out of group training areas or stored upright when not in use. 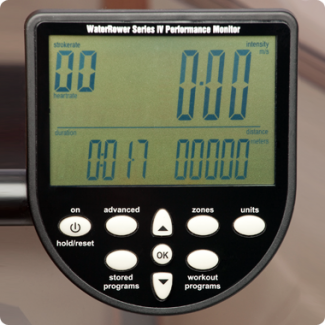 The WaterRower M1 LoRise is a full commercial model with a lower level entry point (300mm/12″) than the M1 HiRise (500mm/20″). The frame is constructed from a fabricated tubular steel. 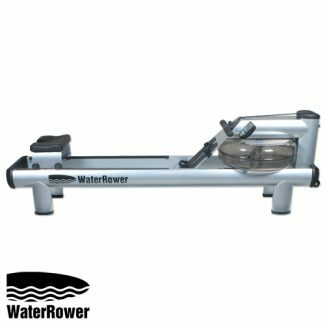 The WaterRower M1 HiRise is a full commercial model with a slightly higher entry point (500mm/20″) than the M1 LoRise (300mm/12″). 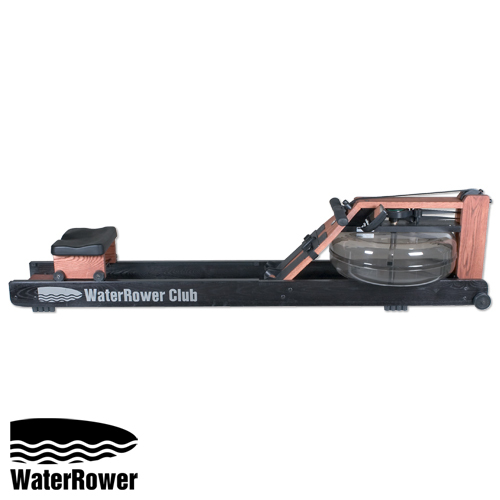 The frame is constructed from a fabricated tubular steel.